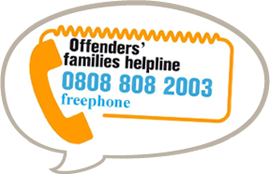 POPS is an independent charity which supports the families and partners of offenders. We operate across the UK and link into European Research projects. Our work is coordinated from our Head Office in Manchester. We are very much a user led organisation and we have designed ways for local and regional people to be involved in the running of our charity including through membership of POPS Board of Trustees, volunteering, paid employment opportunities or through our family forums. POPS has a system of governance, set out in our Memorandum and Articles of Association. 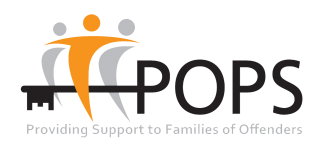 POPS is governed by a Board of Trustees which is accountable to the regulator, namely the Charity Commission and adheres to the charities legislation and the charity accounting Statement of Recommended Practice (SORP) 1995, 2000 . Our Board of Trustees is responsible for the overall running and direction of POPS. The board of trustees exists to ensure that the POPS is conducting itself sensibly and takes a particular interest in risk, financial accountability and strategy. This membership is made up of external trustees from professional backgrounds that include service users with experience of POPS services. They are all elected and come from a range of backgrounds to help run our charity effectively. They produce an Annual Report every year to formally account for the work of our charity. More information about our work is available in our Annual Reviews. You can also review our Annual Reports and Accounts which detail how we have performed against our objectives, our income and expenditure.